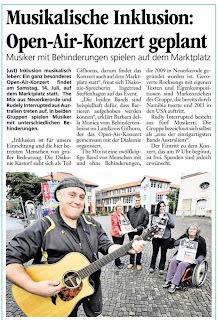 Rebekka, Marcus and Peter were in Gifhorn to give a newspaper interview for the forthcoming gig in the town. 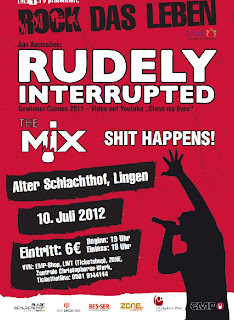 The Mix will be supporting Rudely Interrupted there on the 14th of July. The NDR3 TV crew started shooting early on friday morning. 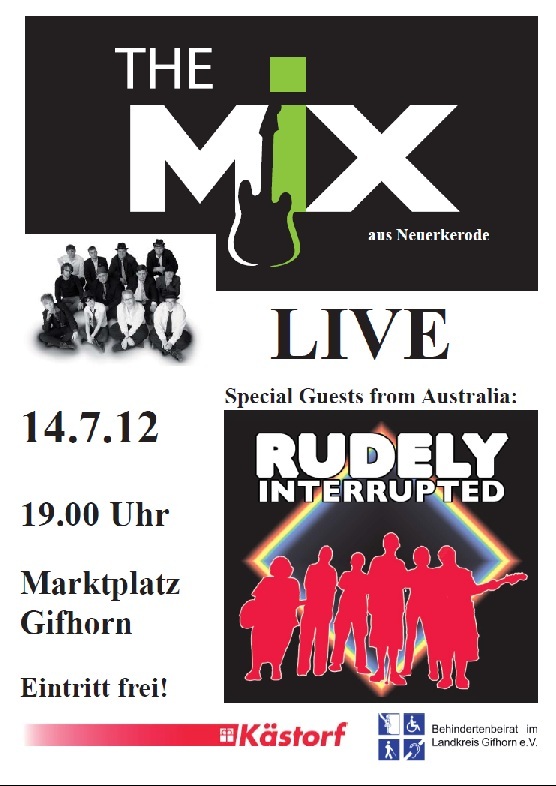 They visited the group where the two Mix members Sascha and Marcus live. Filming started at 07:30 am. Sascha also shows a few of the animals that belong to the group. Afterwards The Mix were filmed writing a new song and rehearsing individual vocal parts. The Mix swept the audience off of their feet on Tuesday evening, at the annual EinzigArtig gala. Their breathtaking power show was met with great acclaim. Well done you guys. 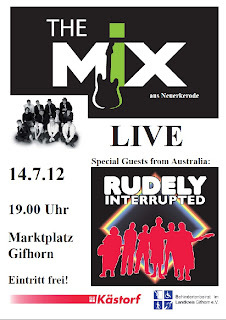 It is looking very likely that The Mix are going to be accompanied by two Television crews on their American tour in March next year. Behind the scenes plans are being discussed. Filming for a mini TV series about The Mix started last friday. 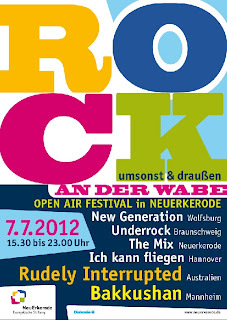 The Band will be filmed right up until the beginning of the Rock Festival Rock on The Wabe on July 7th. The Australian Band Rudely Interrupted will be included in the filming. 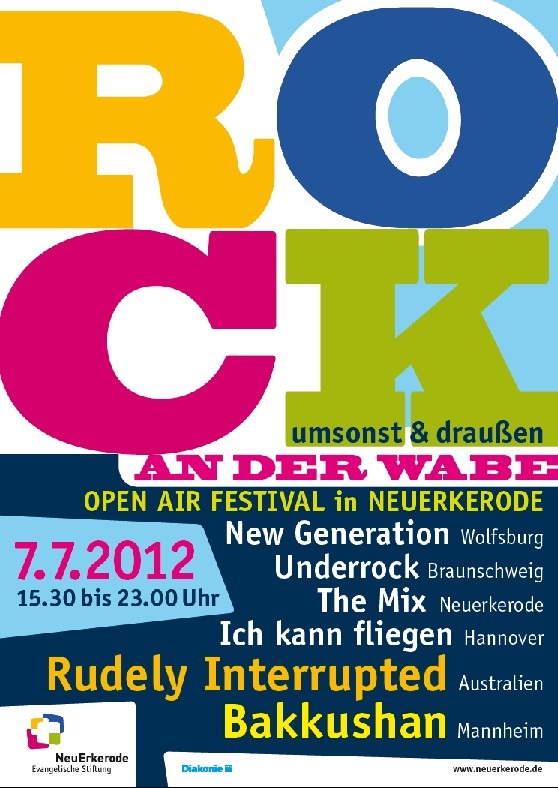 The show is set to be screened in August on NDR 3. Watch this space. 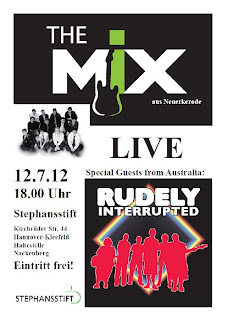 4 dates have been set for the forthcoming visit to Germany by Rudely Interrupted, Australias highly rated pop group. 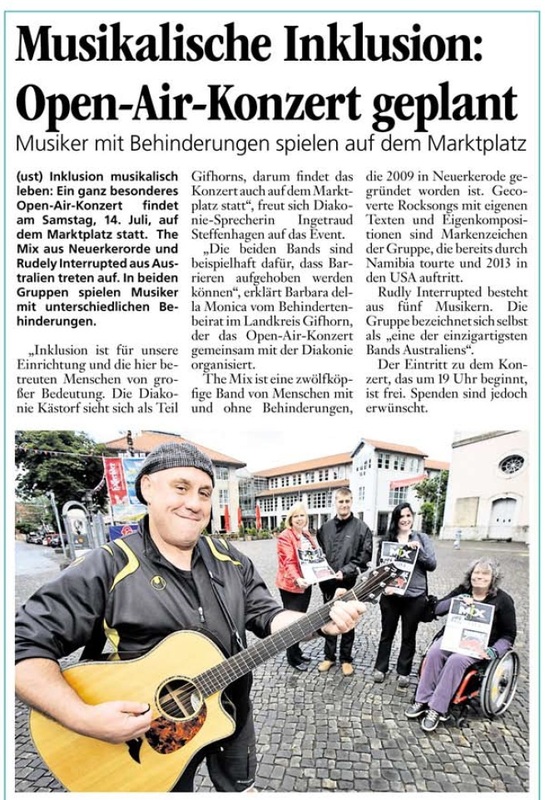 The Band contains people with and without disabilities. 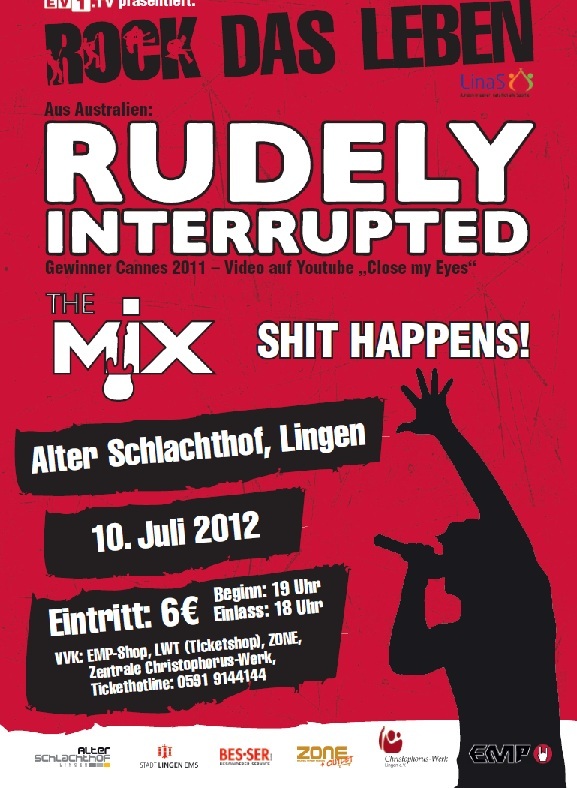 The shows will be supported by The Mix.